Piracy is one of the biggest problems that our film industry is facing right now. 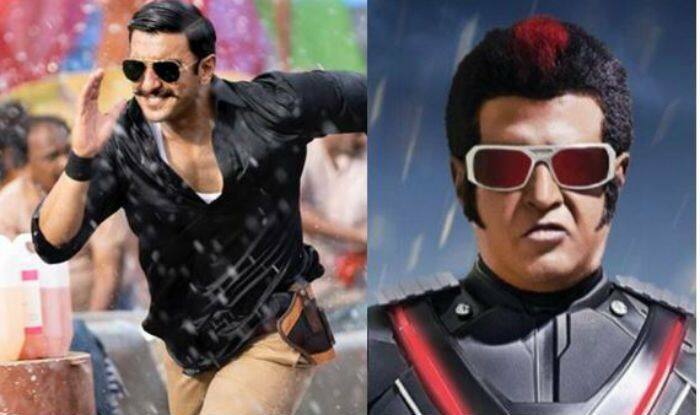 Simmba, Maari 2, 2.0, Sarkar, Andhadhun are just some of the big releases that fell prey to piracy within hours of releasing in the theatres. A website called Tamil Rockers is responsible for leaking such films. It has become a source of nightmares for filmmakers and producers because just a day after the release of a movie, Tamil Rockers leaks the film online, which anyone can download. The people behind this site uploaded the pirated versions of Tamil, Telugu, English, Hindi, Malayalam and other language films on their site. Maari 2, Kaala, KGF, Seema Raja, U-Turn, Thugs Of Hindostan, Aquaman and even Zero were leaked on their site. The site is especially popular amongst the Tamil & Bollywood buffs. When Rajnikanth’s Kaala was released, the first-day movie tickets were really expensive and hence the footfall was less. However, Tamil Rockers had a tough time getting the movie at first, but they uploaded it later.